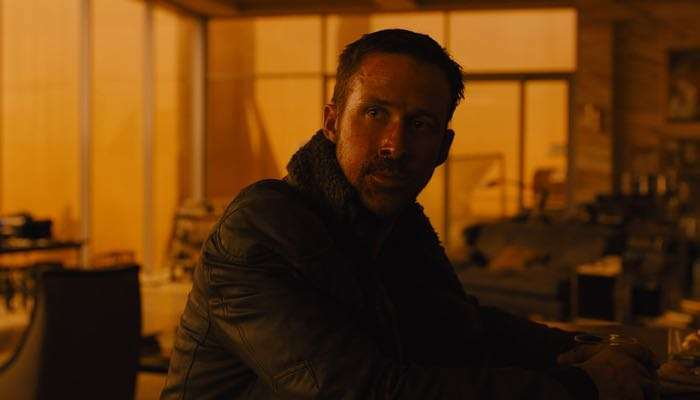 Warner Bros have released a new trailer for Blade Runner 2049 and this new trailer gives us more of an idea on what will be happening in thew new Blade Runner Movie. The new Blade Runner 2049 movie takes place thirty years after the event of the first Blade Runner movie and is stars Harrison Ford from the original movie an Ryan Goslin as a new blade runner, LAPD officer K.
This certainly looks like it is going to be an interesting movie from the trailers we have seen so far, lets hope if is as good as the original Blade Runner movie from 1982. The new Blade Runner 2049 movie lands in movie theaters on the 6th of October 2017 and you can find out more details about the movie at the official website at the link below.